Don't let a good kiss go bad! Get a fresh minty flavor from these gourmet mints. Your love life won't be the same again. Keep these mints handy for you never know when they may be needed. 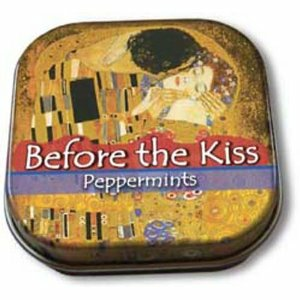 Directions for use: pop a mint, steal a kiss, repeat as needed.